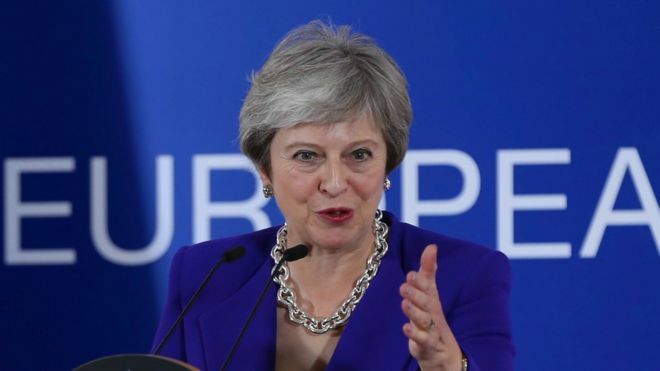 Theresa May is to embark on a national tour of Britain to try and persuade the country to back her Brexit deal, ahead of the the crucial vote in Parliament expected around December 12th. This comes after the Withdrawal Agreement was ratified by the EU in Brussels yesterday. Next Next post: Photo of the Day: Can I go to Mars?